– Goethe, as quoted in Venus in Furs. On Saturday May 26, the Cindarella of fightsports will strike out in pursuit of the UFC Heavyweight title. 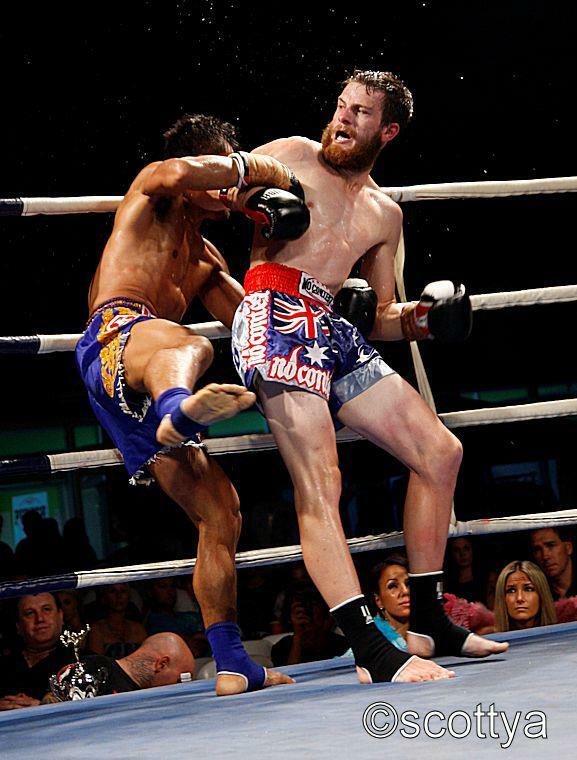 We love and respect Junior Dos Santos as one of the few gentlemen remaining in what has increasingly become a thug sport (see the woeful weigh-in shaenanigans of Diaz and St-Pierre), but my money is on the great Antipodean. 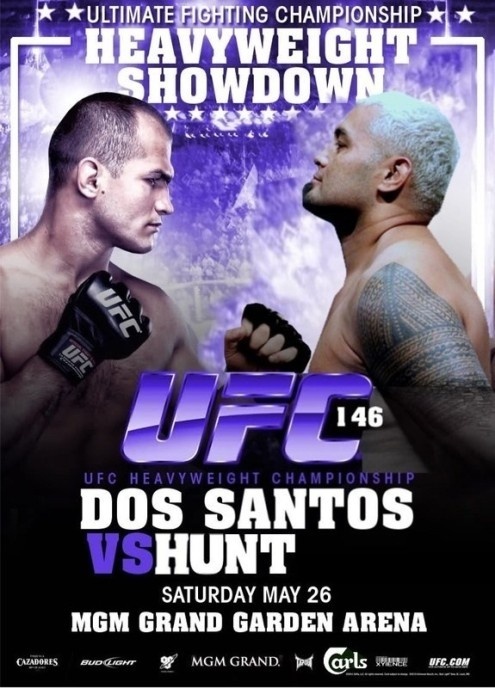 I salute Dos Santos, but Mark Hunt is in my heart. All hail the Super Samoan!! !